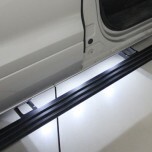 ITEM: Custom Power Rolling Up Side Running Board Steps for 2007-2015 BMW X5 MANUFACTURER .. 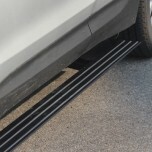 ITEM: Custom Power Rolling Up Side Running Board Steps for 2007-2014 Ford Explorer MANUFACTURE.. 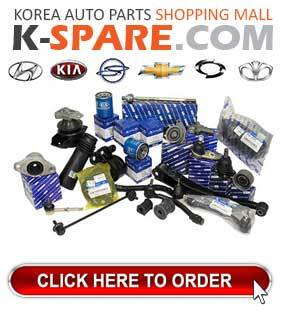 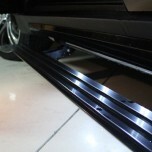 ITEM: Custom Power Rolling Up Side Running Board Steps for 2007-2014 Hyundai Grand Starex / H1 .. 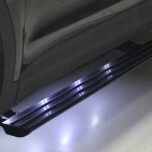 ITEM: Custom Power Rolling Up Side Running Board Steps for 2013-2015 Hyundai MaxCruz / Grand Sa.. 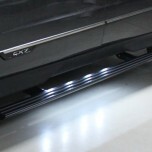 ITEM: Custom Power Rolling Up Side Running Board Steps for 2013-2015 Hyundai Santa Fe DM / ix45.. 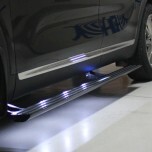 ITEM: Custom Power Rolling Up Side Running Board Steps for 2014-2015 KIA All New Sorento UM MA.. 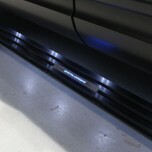 ITEM: Custom Power Rolling Up Side Running Board Steps for 2012-2015 SsangYong Korando Sports ..